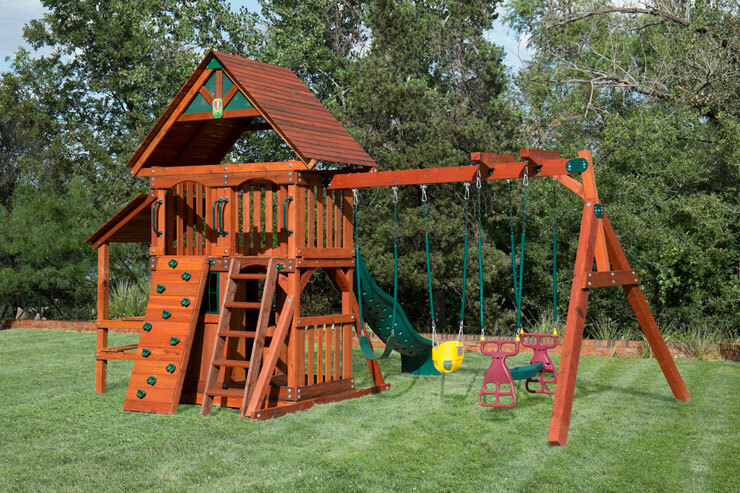 Swing Set 3 Can be Shortened to a 2 Position Swing Beam for Smaller Yards! 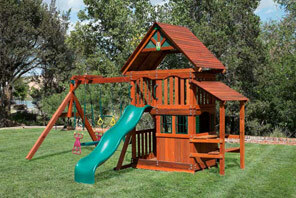 We can also add Monkey Bars, A Fireman's Pole, and Custom Ramps. 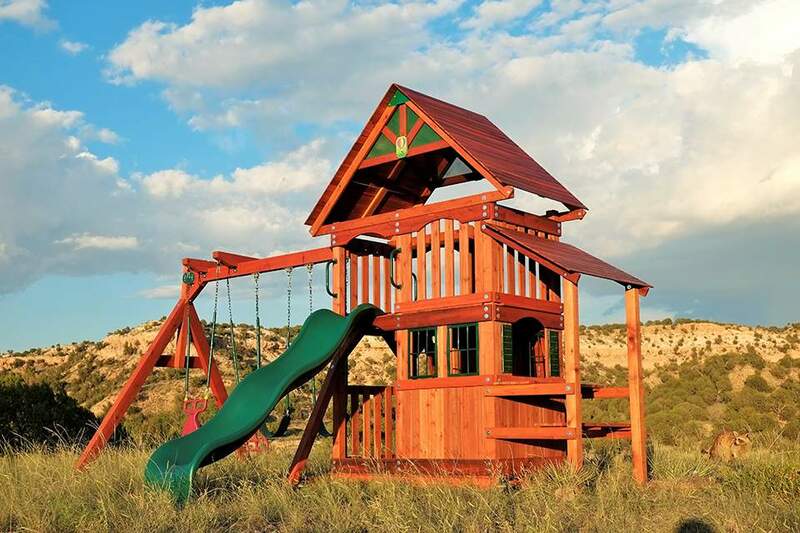 Call us to Arrange Special Orders! 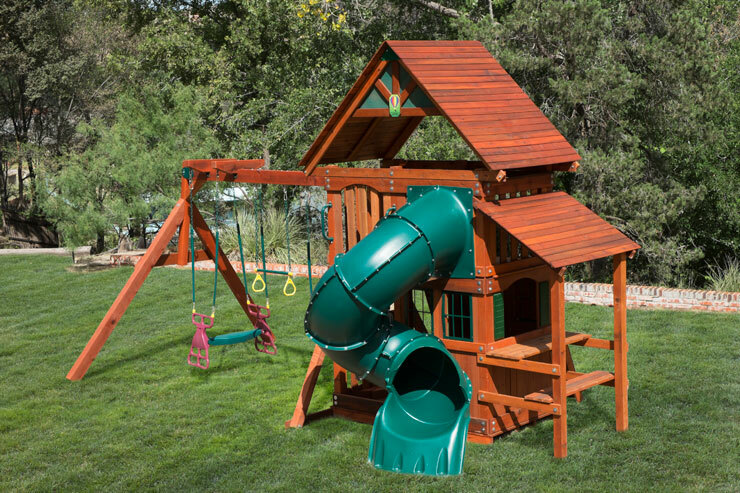 "We were hesitant about ordering without actually seeing the swingset in person, but OH MY GOODNESS! 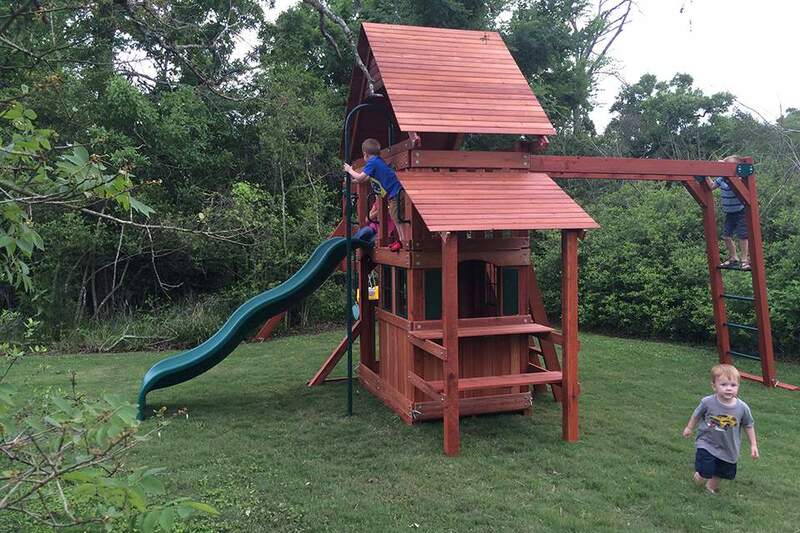 We were so impressed with how big it was, and our kids LOVE it!" 25% OFF !! 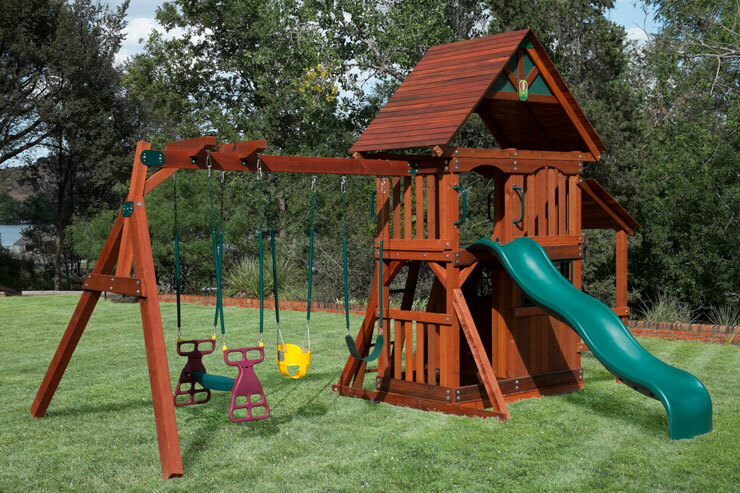 and FREE DELIVERY Swing Set 3 with Wave Slide-$3999 Now $2999.25 Swing Set 3 with Turbo Slide-$4799 Now $3599.25 Swing Set 3 comes Standard with 2 Belt Swings and Trapeze Bar…also comes with side picnic table and roof. Installation Available! 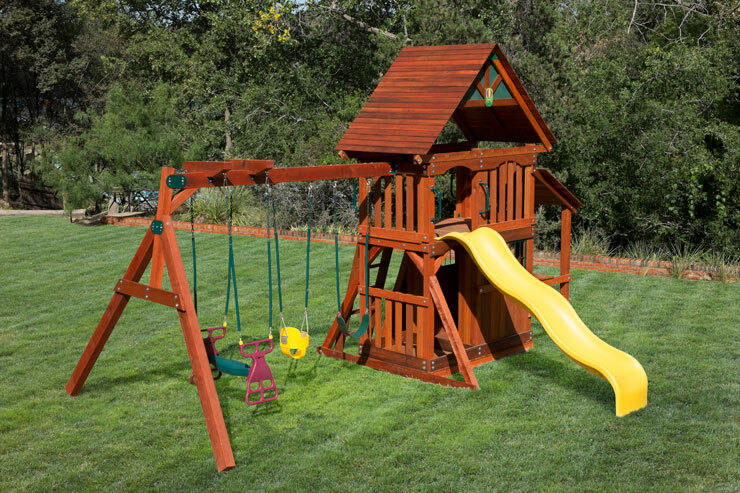 Usually Ships in 10-14 Business Days! Add Installation to your order in the Store Learn more.